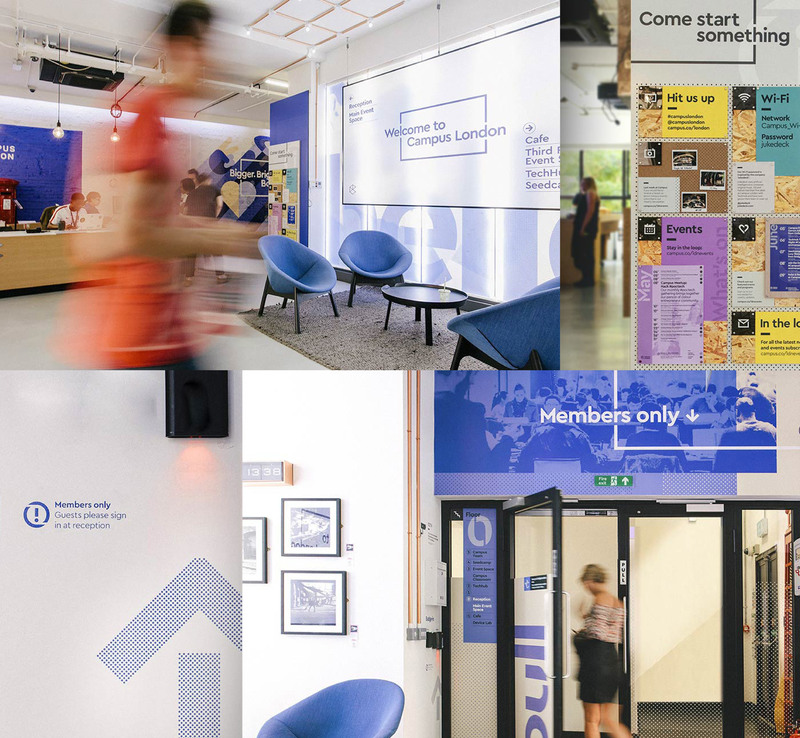 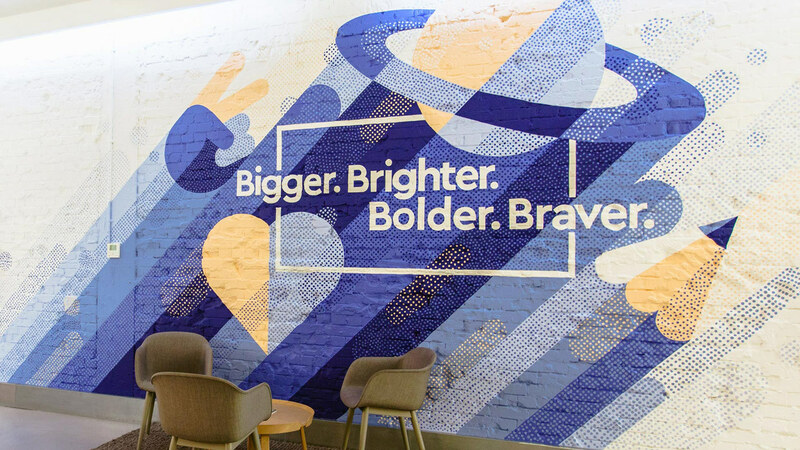 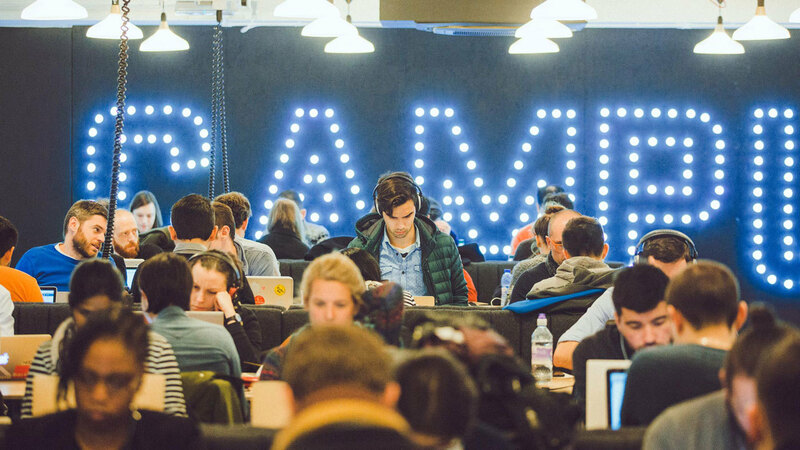 London-based MultiAdaptor has created a new brand system for Campus, Google’s global network of co-working and event spaces. 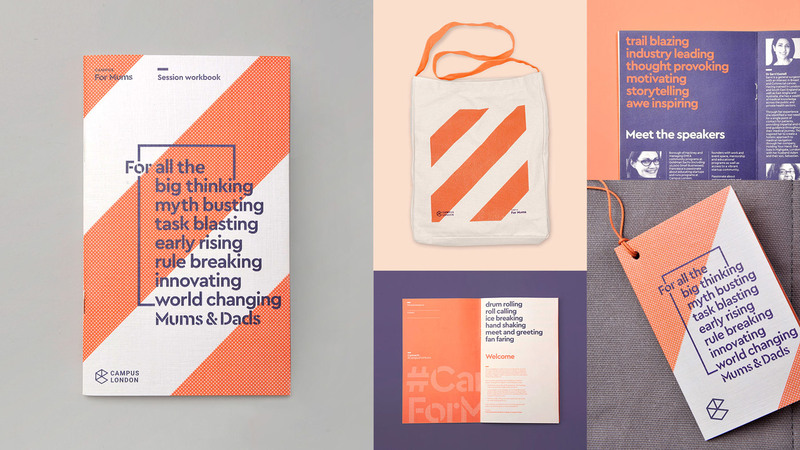 MultiAdaptor’s brand identity system is a flexible framework, a toolkit that covers, alongside a new logo, a variety of digital and print-based touch points. 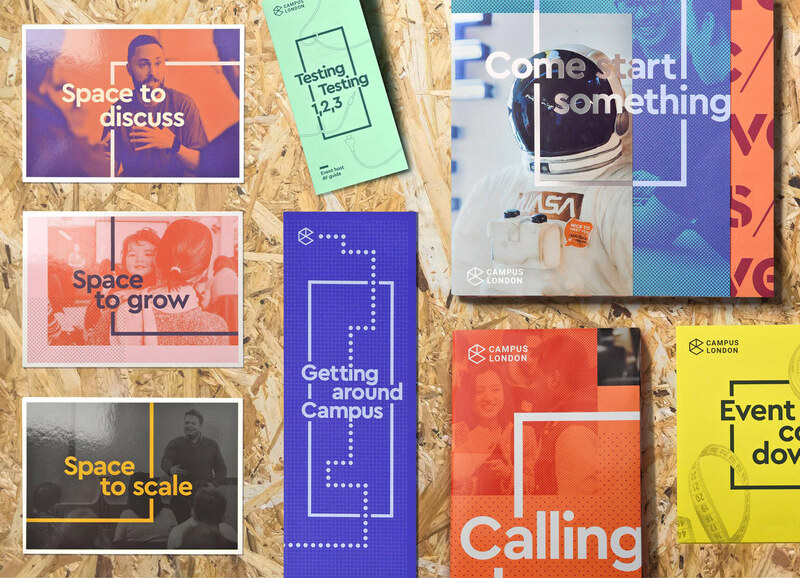 On the basis of the motto ‘Come start something’, the Campus brand is a reflection of the of their vibrant international community of entrepreneurs, united by a shared belief that startups can change the world. 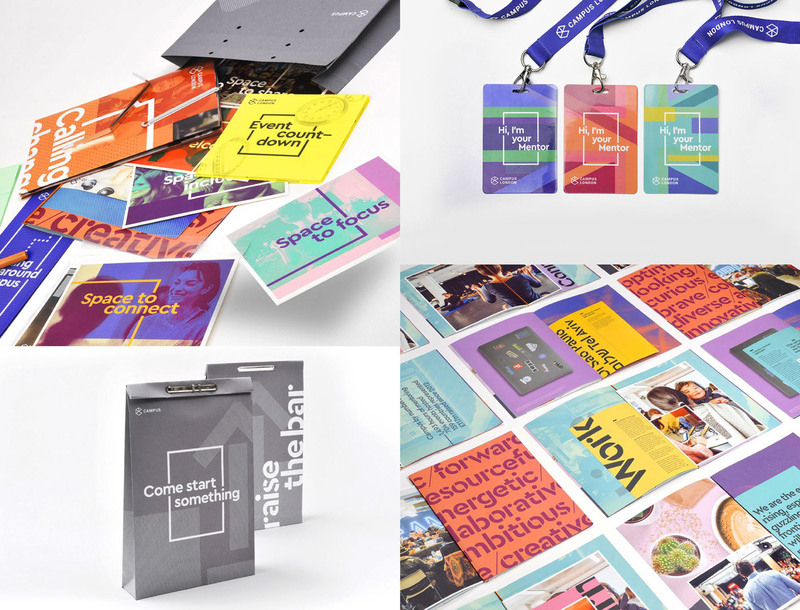 Cera Pro as well as Cera Stencil Pro are elementary components of this vibrant and modular identity. 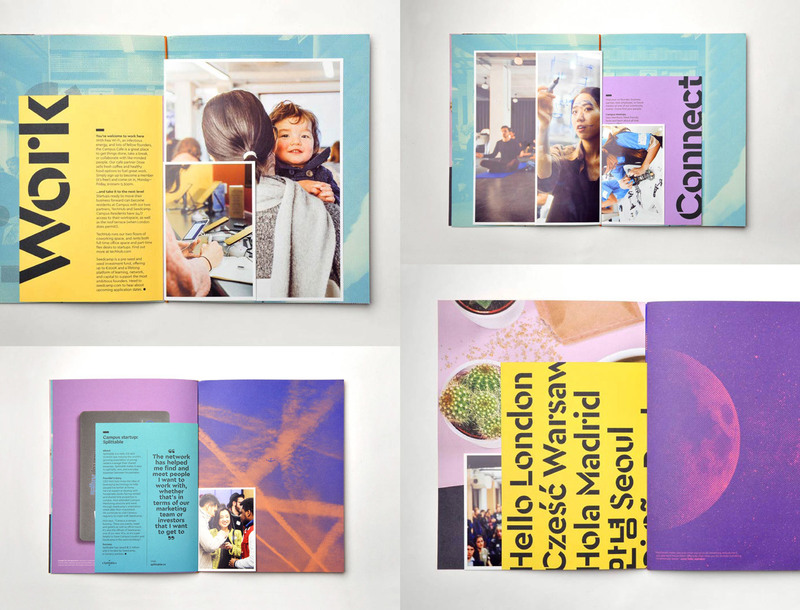 The ‘frame’ represents the physical spaces at each of the six global cities: a constant presence that underpins the vast array of events, programmes and services that Campus provides. 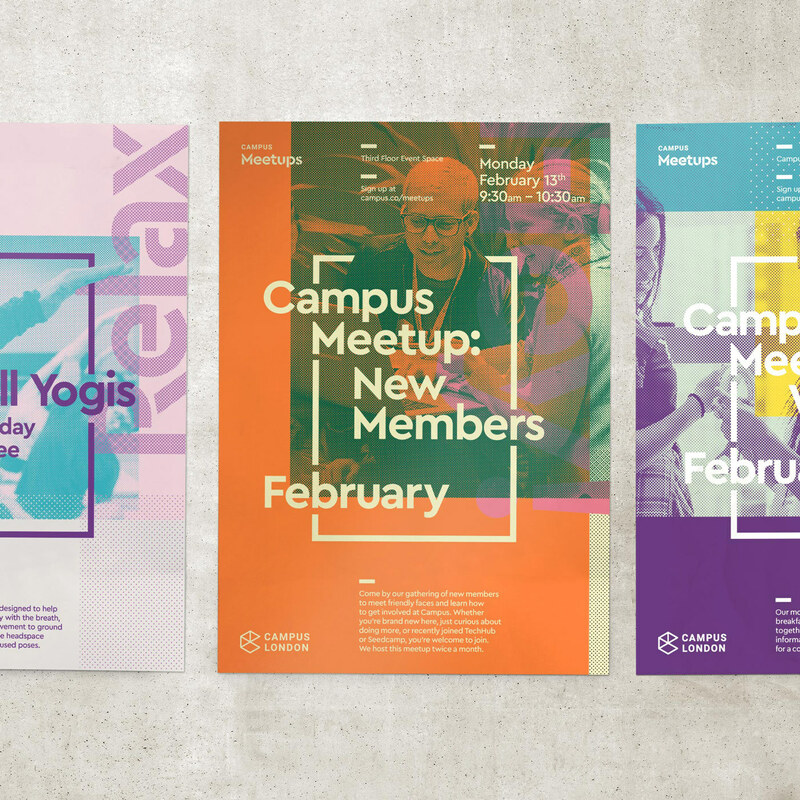 A flexible framework: The Campus frame can flex to any format, allowing for an infinite array of creative expressions around it that adapt to the needs of the application and audience, but with an instantly recognisable, consistent identifier. 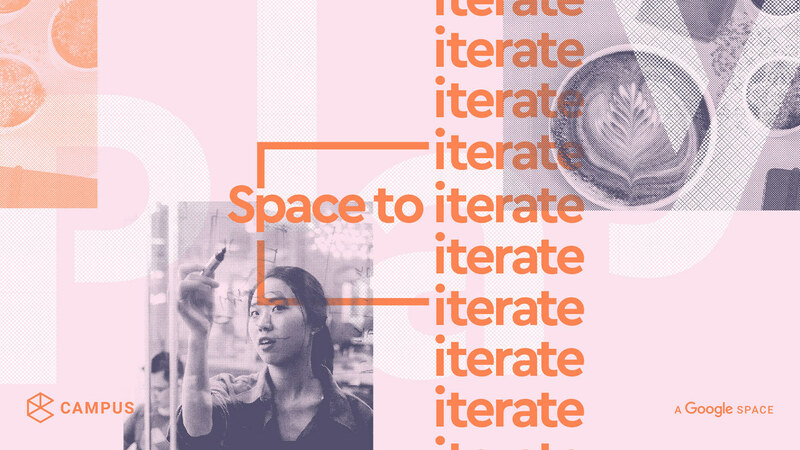 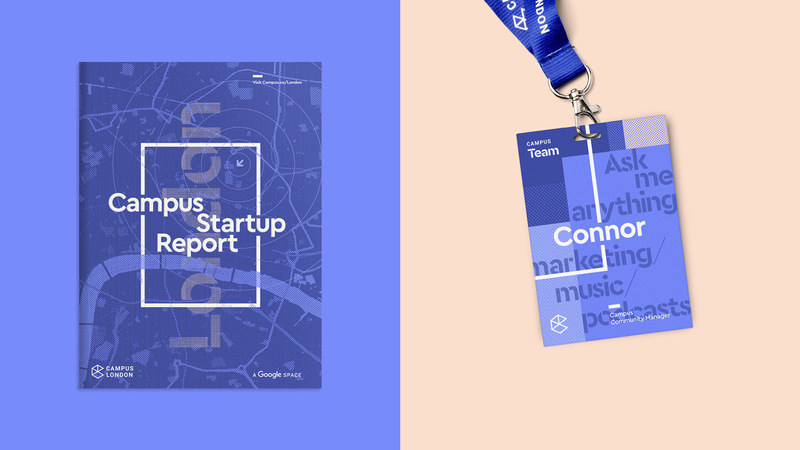 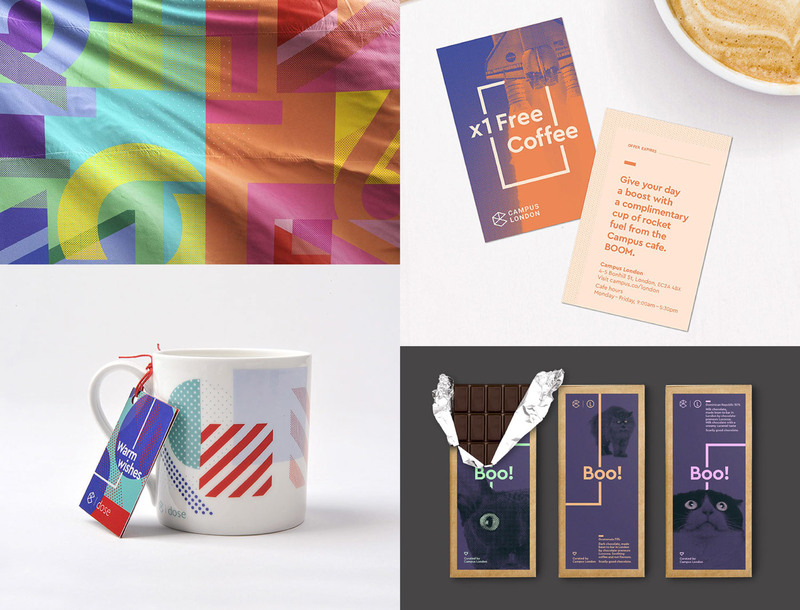 Startup spirit: Brand typography, image style and colour palette are all designed to capture the ‘spirit of startup’, while allowing Campus communications to constantly refresh and reinvent, without diluting the core DNA. 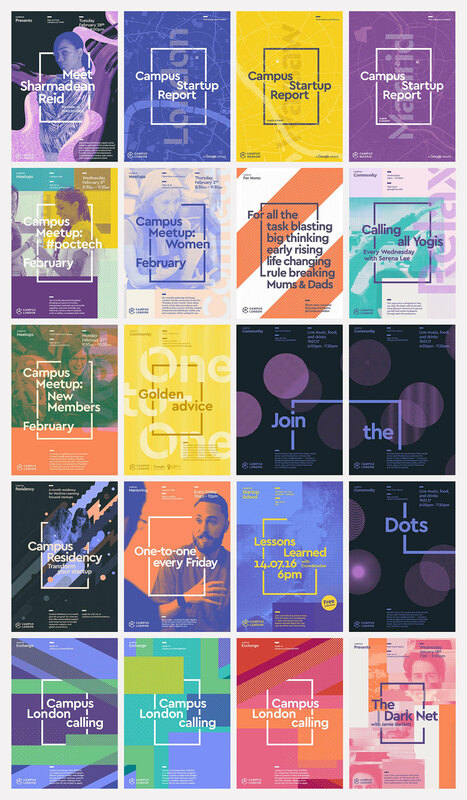 This flexible toolkit enables locations, programmes or events to be grouped together so that they are clearly distinguishable, and relevant to their context. 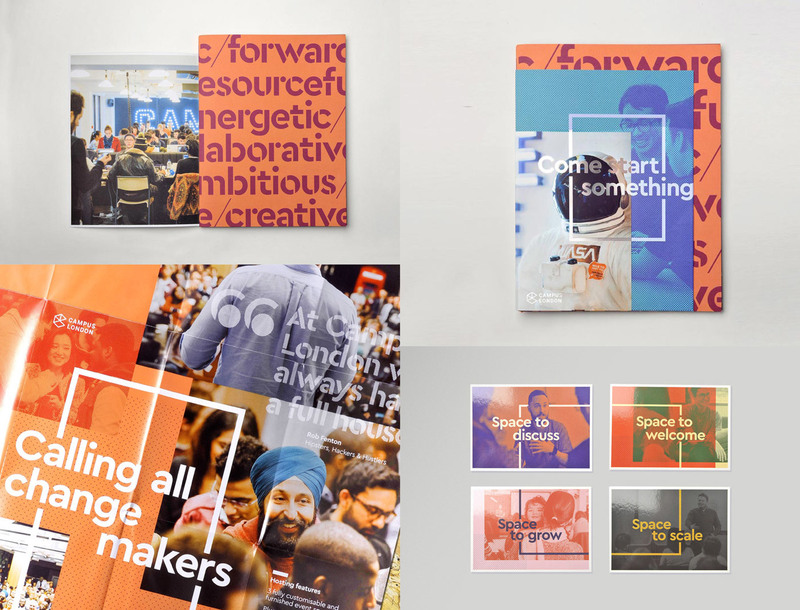 Images by courtesy of MultiAdaptor. 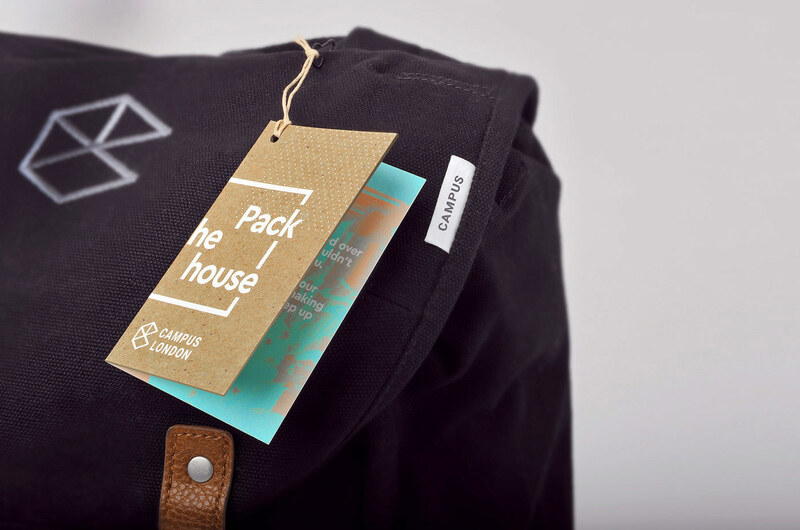 Campus photography by Instrument.